At Electrolux Professional Laundry, we are consistently looking for customer obsessions, innovations and drive for results . Therefore, it is very important of us to keep ourselves updated with the latest technology, knowledge and the market on the types of garments and fabrics. Reason being, our valuable customers are using our innovated Lagoon Woolmark process technology that uses wet cleaning to wash their delicate fabrics. In view of this we are constantly looking to upgrade our knowledge. 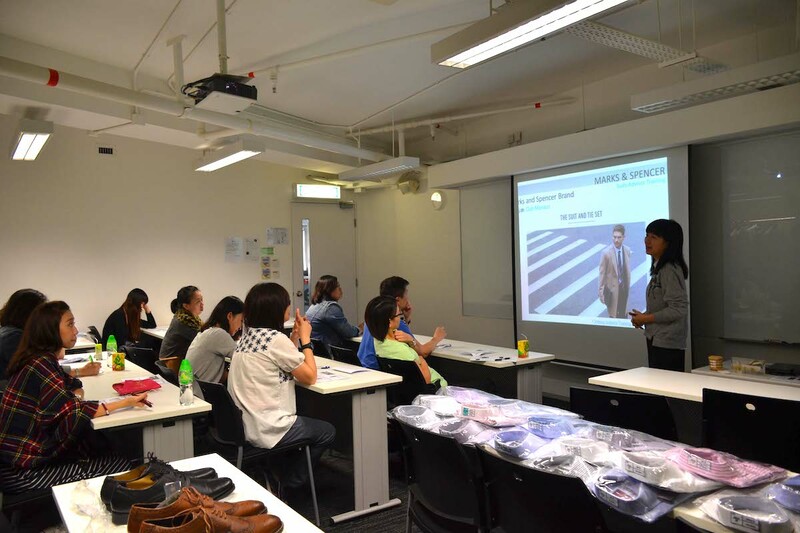 We contacted CITA (Clothing Industry Training Authority) in Hong Kong to develop a customized training for our customers who are operating their laundry operations/business. 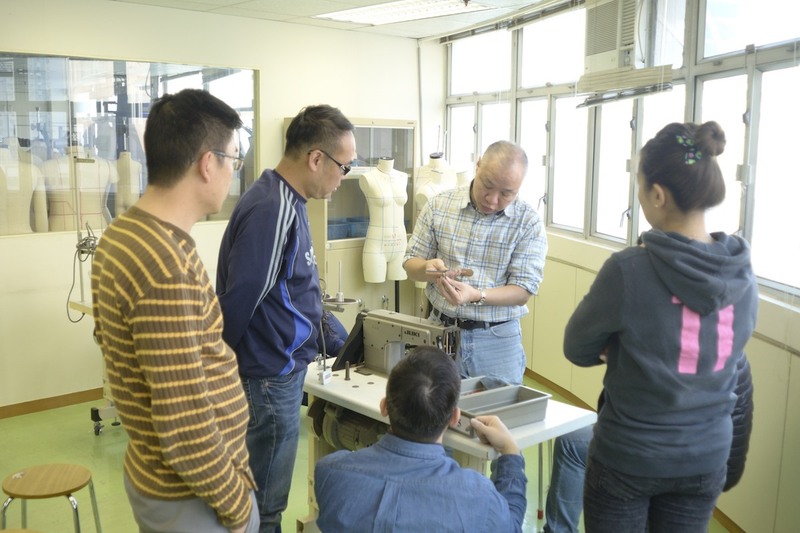 It was no doubt that the knowledge and the experience of the lecturer, Mr. Linus Wu was very vast and superb. The explanations of the topics were very clear and all the participants from various countries were able to understand. It is obviously that Mr. Linus Wu has the passion and patience in the subject matter. We were very impressed also with the co-ordination and assistance given by CITA staff in helping to make the laundry workshop a success. Well done CITA !! 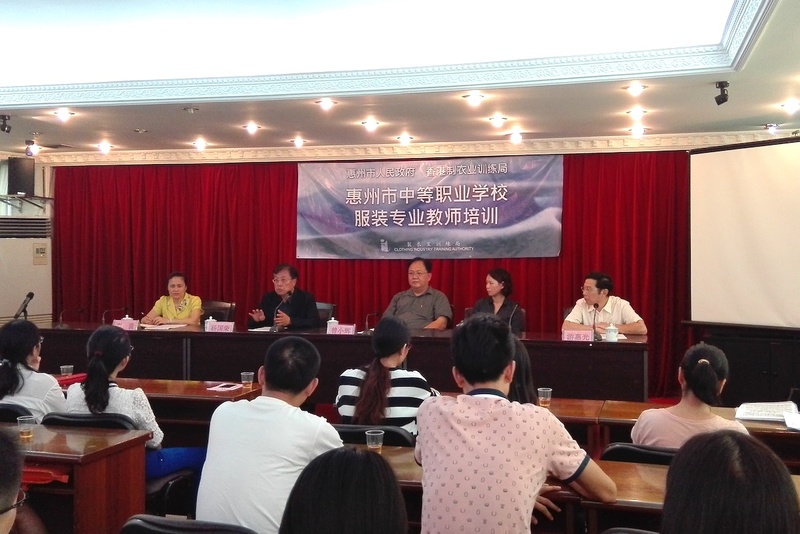 We hope to be able to organize another customized workshop with CITA in the coming future.